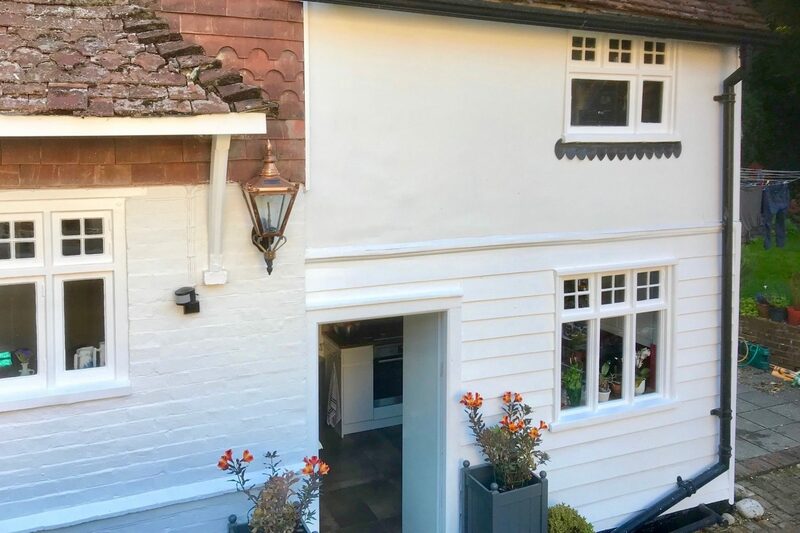 We had previously installed two fantastic bathrooms and a cloakroom for this customer who was so impressed with the quality of the work that they asked if we were able to paint the outside of their home. 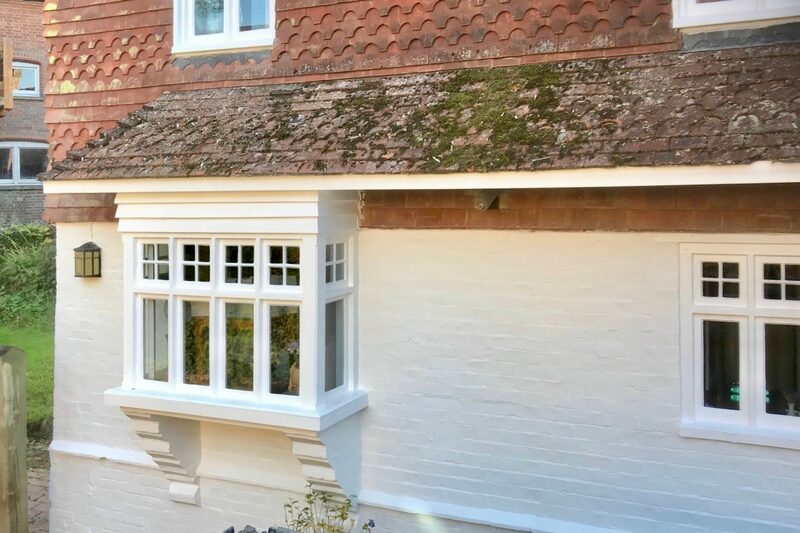 We have an excellent decorator who carried out the work in re-painting the walls, windows, doors and freshening up the oak timbers. 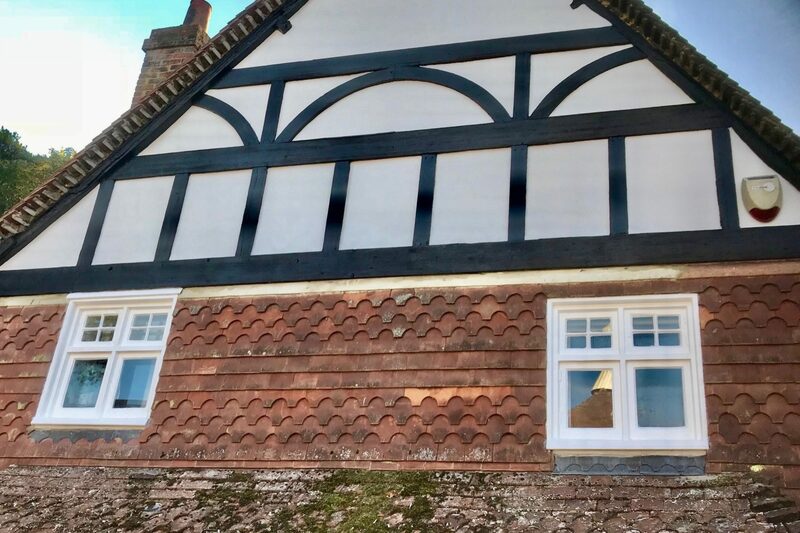 Where some of the windows had sections where rot had set in, we spliced new timbers in prior to re-painting. 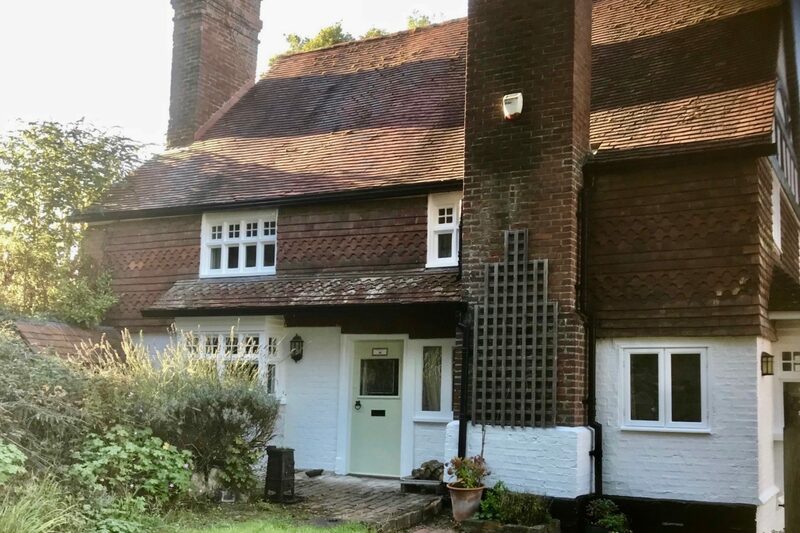 This picture perfect home sits proudly in its beautiful surroundings, ready once again to face the elements. Stream specialise in the supply and installation of bathrooms and wet rooms, throughout Kent and the south-east. We also install beautiful kitchens – and we've been installing them almost as long as we have bathrooms. Our highly-skilled team carry out plumbing works to the highest standard, with all work meeting local building regulations. Even if you are in the early stages of thinking about giving your bathroom or kitchen a new look, then look no further than Stream. We can talk you through every step of the process from initial brief to project completion. Stream Bathrooms and Property Maintenance are one of the premier bathroom installation companies in Kent, specialising in the installation of bathrooms, kitchens, wet rooms, luxurious showers and cloakrooms. © Copyright 2019, Stream Bathrooms and Property Maintenance Limited. All rights reserved.